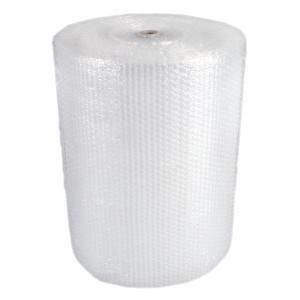 We provide a full line of bubble packaging products. We sell a number of bubble dispensers, even bubble wrap box dispensers. We also sell certified bubble lined mailers and UPS bubble. We even provide specialty bubble products like anti-static bubble, bubble adhesive, and laminated bubble. We even sell bubble air fill systems; whatever you need to protect your shipments.